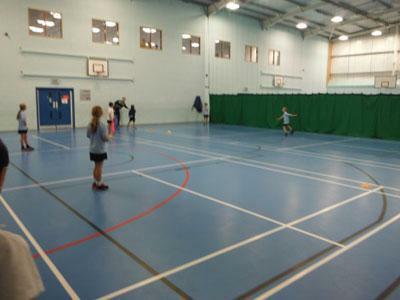 On Thursday, 25th January Class 2 took part in a local Kwik Cricket competition at Kirkby Stephen Grammar School. In our first match we play Long Marton. Despite losing this match, Mr Davies, the Long Marton coach, was extremely impressed with the team and commented that it was best cricket team he had seen from Asby Endowed School. Our second match was against an extremely strong Year 6 all boys team from Beaconside. 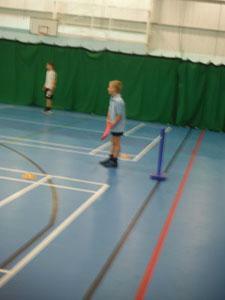 All our players showed great determination, scoring a number of boundaries. Our final match was a draw against Lowther. 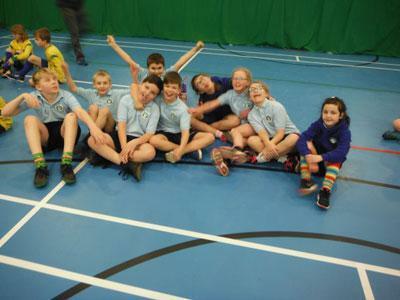 As always, all members of Class 2 showed great sportsmanship and team-spirit. There was fantastic communication between the batting pairs, and while fielding they worked well to stop as many boundaries being scored as possible.